Probably my biggest surprise of 2016 (music wise, let’s not get into Brexit and the US Election) is how much I actually enjoyed Zayn’s debut album. It is safe to say that with this album, he is so far away from a clean cut boyband member that he once was. 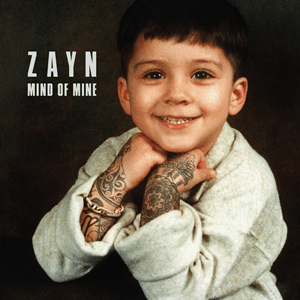 Zayn, in my opinion, has established himself as a pretty good singer-songwriter, and although Mind Of Mine isn’t the best album ever, it is well worth a listen. Last year, The Weeknd was my number one! It is safe to say I had fallen pretty hard for him. I love The Weeknd. I think he is absolutely brilliant. 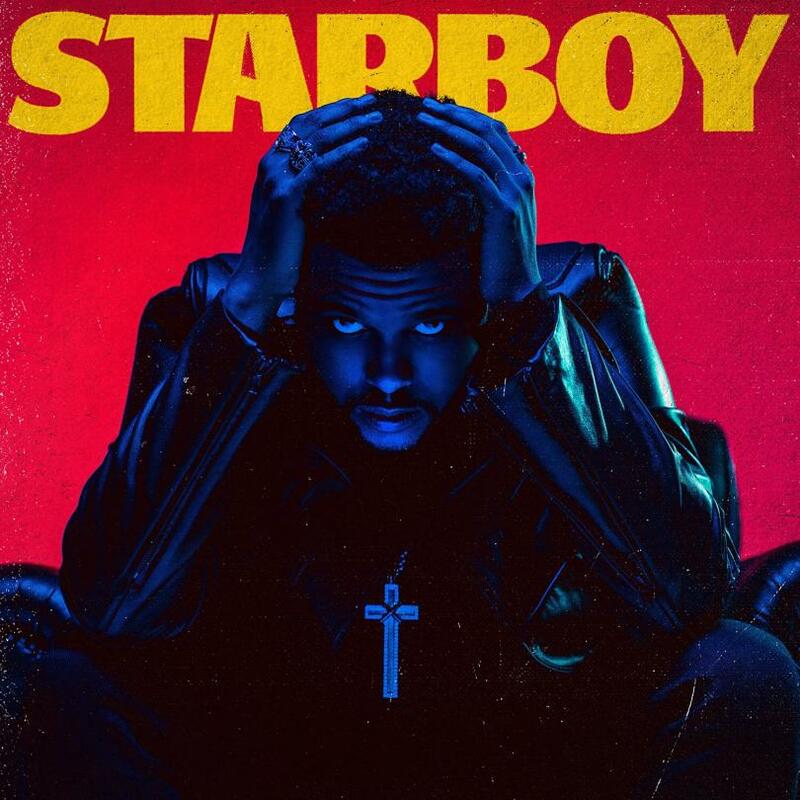 However, Starboy is probably my least favourite of his so far. Saying that, I still enjoyed it enough to include it in my top 15. 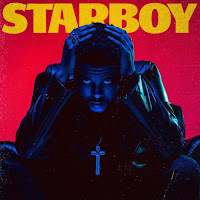 Starboy is a good album and worth a listen. I couldn’t not include Beyonce in this list, it is BEYONCE. Like 90% of the population, I too questioned who the hell Becky with the good hair was. 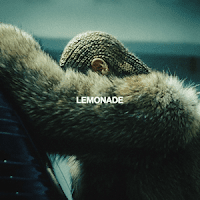 What I enjoyed so much about Lemonade was that it was so, so different to not only anything she has ever done before, but different to everything else out there too. Beyonce on the celebrity spectrum is by far one of the most private, and that is why I enjoyed Lemonade so much, as it was like we learned more about her and what makes her tick, rather than just a ballad or two and a few dance tracks like previous albums. Another one I couldn’t not include in the list. 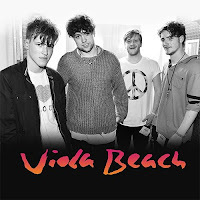 I was heartbroken when I heard the news that the members of Viola Beach had been killed at the beginning of the year – the lads were so, so talented and I had been listening to them for a while beforehand. That’s why I was stupidly happy when their album was released and the world could hear just how great they were. The album is everything that makes me happy in music; upbeat indie vibes and the perfect summer soundtrack. Jack Garratt, for me, has been one of the most captivating artists I have ever come across. Sometimes I just watch videos of him performing on YouTube and get blown away with how much that boy is actually doing on stage! 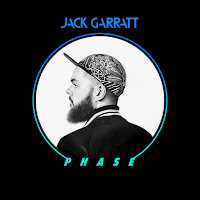 Phrase is a fantastic album and has the perfect mix of chilled and upbeat songs. There is so much going on in each song too that every time I listen to the album, I hear something different, which is what makes him so brilliant. I have loved Rihanna since I was like 11 years old and listening back to her catalogue of albums, you realise just how much she has developed as an artist, the girl has had a go at so many genres. 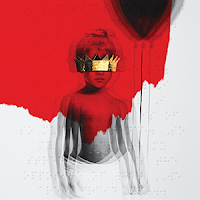 Anti took a few months to grow on me, but once it did, I really began to appreciate it and realised that it is a great album. It isn’t my favourite from her, but I actually saw her perform the majority of the album on her tour back in June, which made me love it even more. 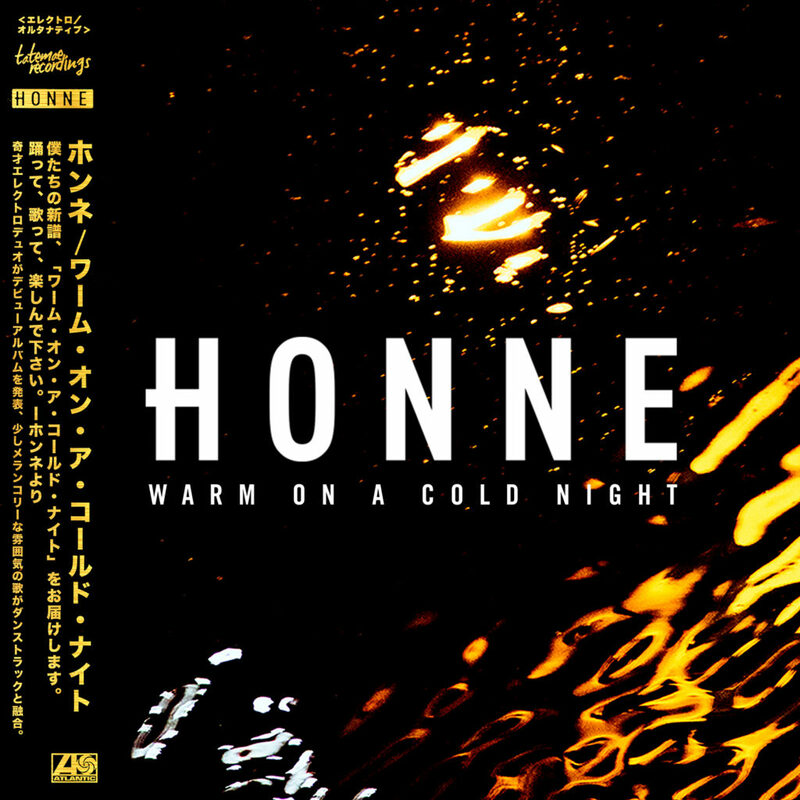 I stumbled across Honne at the beginning of the year and fell in love with them pretty much straight away. For me, they are the artist that has made me the most excited this year. The way every single song on the album has been put together actually blows my mind. They are catchy, ridiculously cool and so good for every occasion. Someone That Loves You has made me smile, cry and sing along every time; any artist that make you feel ALL the emotions on an album is always going to do well in my eyes. 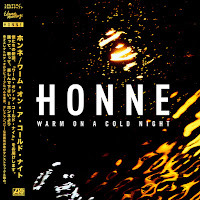 If you haven’t given Honne a listen before, put them on right now. Someone asked me a while ago if I was a Bruno Mars fan. The thing is, I have loved every album of his, but Uptown Funk was SO overplayed it made me kind of hate him. 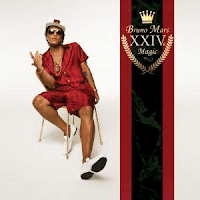 However, 24K Magic is SUCH a good album! I read an interview with him where he said he just wanted to make people dance. You know what, I love that. As much as I love getting pretty deep when it comes to music, I also love to just listen to music that makes me dance, smile and makes me feel like heading out and having a good time. 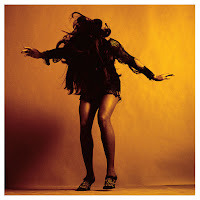 That is exactly what this album does; it is the ultimate feel good album. An obvious one? I don’t care. To say I was devastated when Bowie died is an understatement. He is my hero and I have admired him since a young age when my Dad spent hours playing his albums on car journeys. 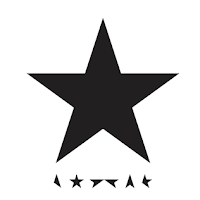 Of course Blackstar is a good album, it’s Bowie! This was by far the album that I anticipated the most. I came across The Hummingbirds almost five years ago when I moved to Liverpool and have loved listening to them, and seeing them live countless times, over the years. I interviewed them back in 2014 and they told me that the album wasn’t far away, so I got fairly concerned when it wasn’t around in 2015. When the album came out this year, I understood just why they took the time in creating it. In my eyes, the lads are perfectionists and it is so clear that an amazing amount of work went into the album. Check it out if you haven’t yet, it is perfect. THIS ALBUM. I know I’m way too enthusiastic at times, but good god, I have played the crap out of this album this year. I love Alex Turner, I love Miles Kane, but the both of them together is one of my favourite things in the world. 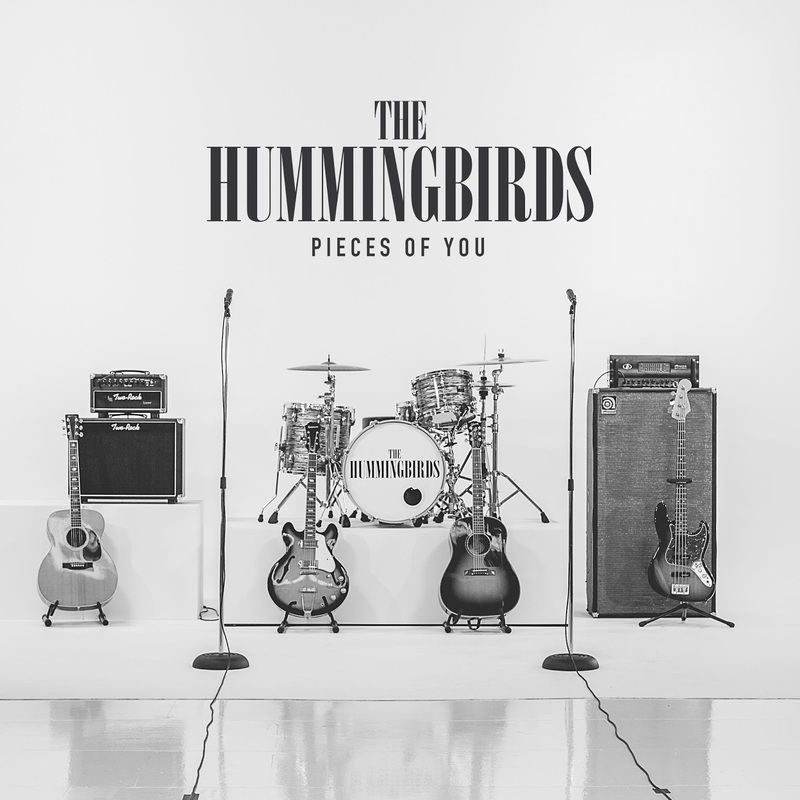 Their last album came out when I was just 13 and although I loved it, Everything You’ve Come To Expect is so different to any album I have ever heard before, I have been blown away by it in 2016. What I love most about this album though is the lyrics, they are so clever, catchy and make me break out in all sorts of moves you would rather not see me do. 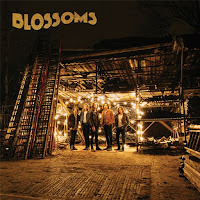 I only came across Blossoms late last year, so I would have been surprised back then if anyone would have told me that I would put them as my number one album of 2016. But, this album is genuinely the one I have enjoyed listening to over and over again this year more than any other. 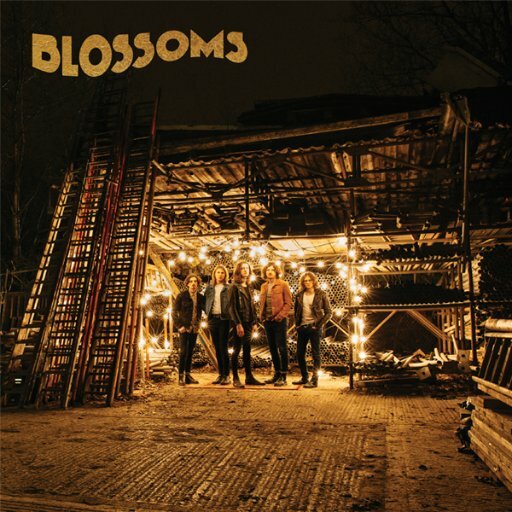 Blossoms are some of the coolest lads I have ever seen and heard in my life and the album makes me dance, sing way too loud and has even reduced me to tears at some points. Each song has been put together so perfectly that is hard to not appreciate it in all of its glory. In my opinion, Blossoms deserve every ounce of success they achieve in the future. Not only are they a great bunch of down to earth lads, they create some of the best music I have ever heard. If you haven’t listened to this album, you absolutely must. 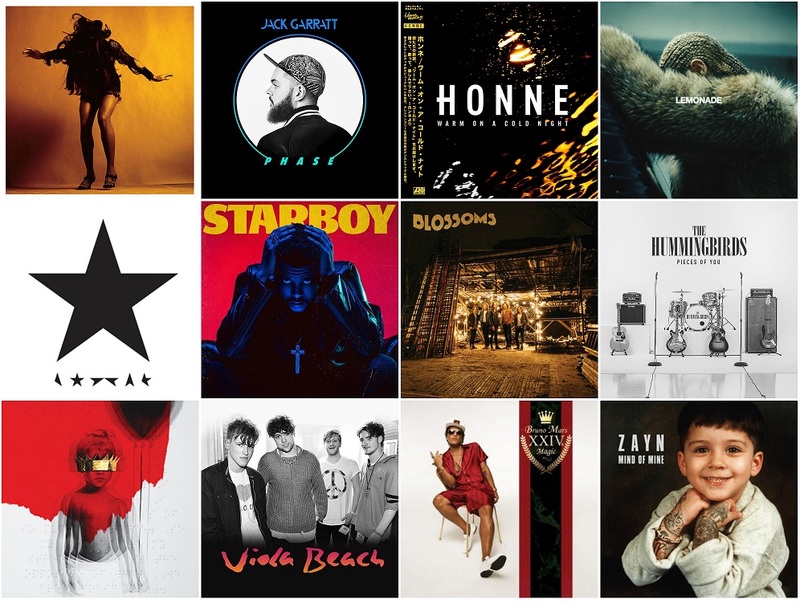 Check out my Spotify playlist which contains all the albums (apart from Beyonce…) I have included in my list, all in one place. Enjoy! Sorethumbmedia is a promotional gating and follow to download online platform. 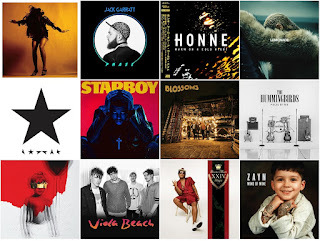 We help artists build bigger and better fan communities around their music.